Sporten is back after a many year absence. 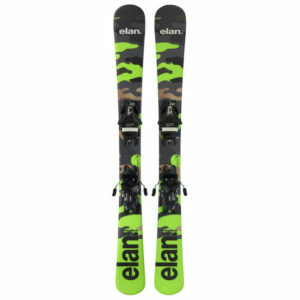 They bring back their new Sporten Stringer Fun Carve 99cm Skiboards Bindings. Sporten is back after a many year absence. 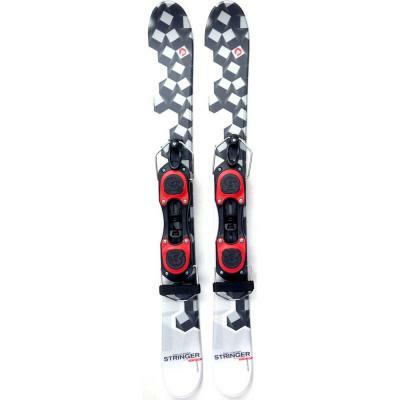 They bring back their new Sporten Stringer Fun Carve 99cm Skiboards Bindings. These skiboards feature a parabolic shape for ease of turning, snakeskin top sheet for durability, ABS Stiffener for stability, die cut extruded bases for speed and glide and a Polyfly core with biaxial fiberglass which makes them light weight. 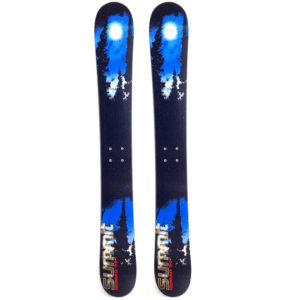 The Stringer is an affordable pair of skiboards complete with bindings with a quality high end construction. Being lightweight, with a parabolic shape, these are super easy to turn and stop and a great way to check out the skiboarding. If you’re looking for an inexpensive way to get into experiencing skiboarding, this is a good choice. Great for all ages with height at or above 5 feet. These turn quick, stop great, and are truly “fun carvers”! 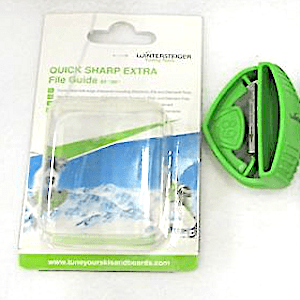 Recommended for: beginner to intermediate riders. Best on groomed runs, moguls and hardpack. 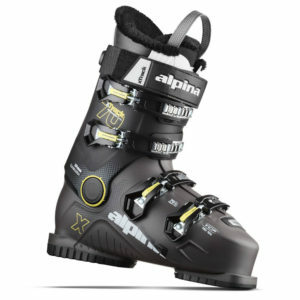 Bindings: Non-release adjustable bindings fit ski boots approximately 4-12 US. Adjustable without tools. Includes leashes. easy adjust non-release bindings with leashes.